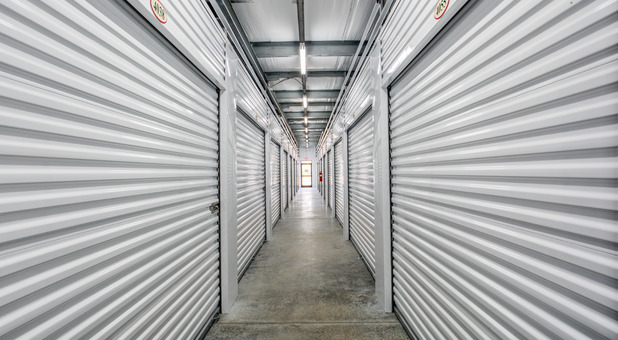 Storage buildings are accessible 365 days/year. 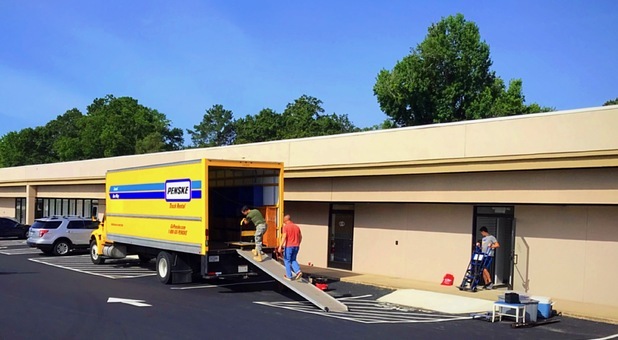 Our facility is conveniently located at 2525 Auburn Ave Suite G, Columbus, GA. We’re accessible via Hwy 22 and Interstate 185. 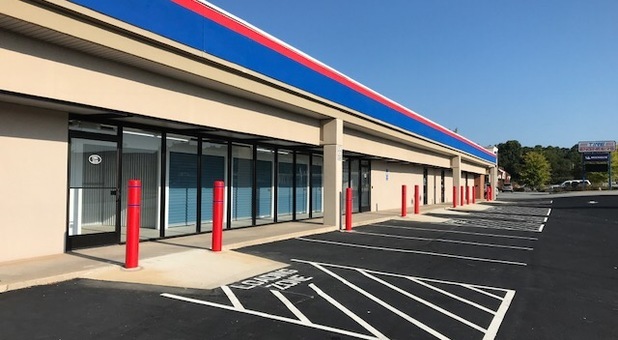 You can find us near Cross Country Plaza Shopping, Publix Super Market at Cross Country Plaza, Country’s Barbecue, La Quinta Inn Columbus Fort Benning and other local restaurants and fast food places. We’re also a 4 minutes drive from Columbia State University, so we’re available to any students who need extra space during the semester or summer. We also serve several nearby neighborhoods including Averett Woods and Wynnton Grove. If you live in or near Phenix City, Bibb City, Weracoba Heights, and nearby communities give us a call. We can’t wait to hear from you! Tell a friend. We'll pay you if they lease! 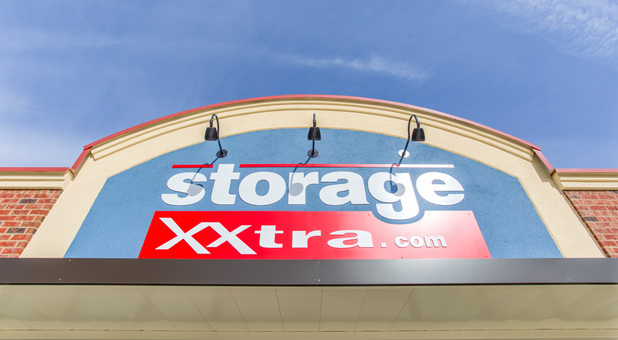 Storage Xxtra Columbus - Cross Country Plaza offers the best amenities to please its customers. 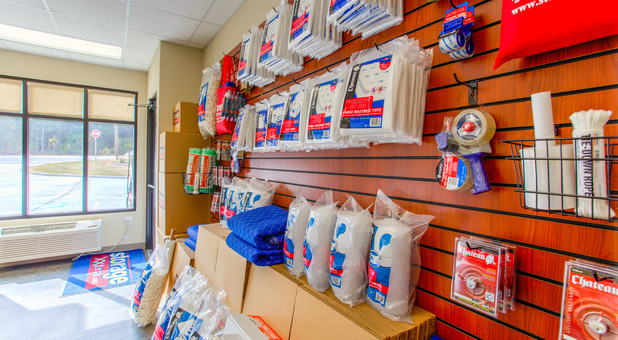 We have what you need at our facility with boxes and supplies just in case you need extras during your move. 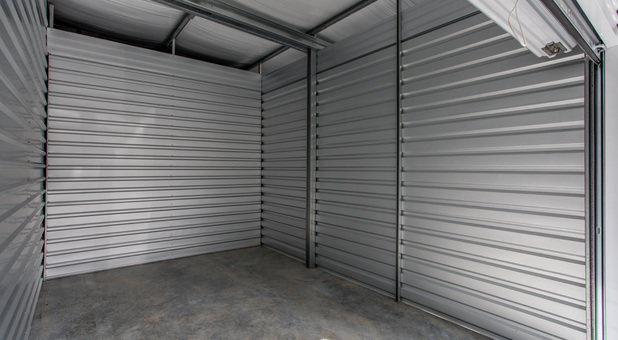 We’ve also made the moving process much easier with our ground floor units. 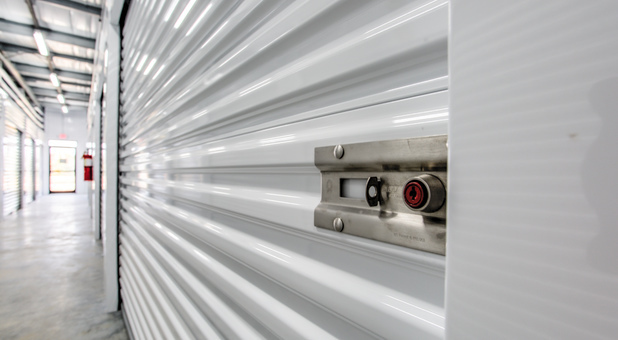 Our interior storage and brand new climate controlled facility is what sets us apart from our competitors. 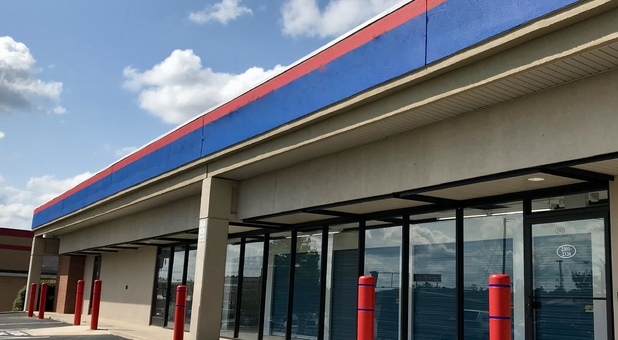 If you’re ever worried about your items being secure at our facility, relax and take a deep breath, our facility has security cameras that help us monitor our property and all of our customers units. If you want to visit our office we’re open from 9 a.m. to 6 p.m. Monday through Friday. If you want to get to us on the weekends, we’re open from 9 a.m. to 4 p.m. on Saturdays and we’re closed on Sundays. 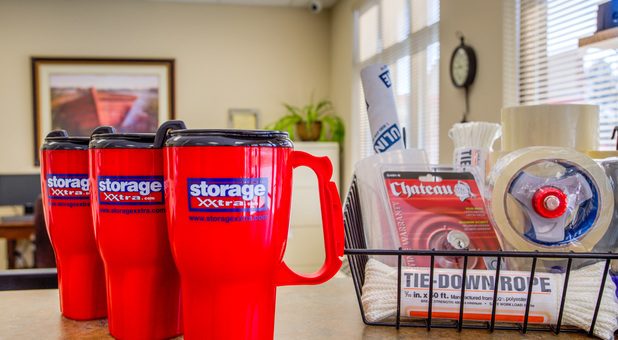 Our customers also have access to their facility from 6 a.m. to 9 p.m. everyday. Contact us and get started!